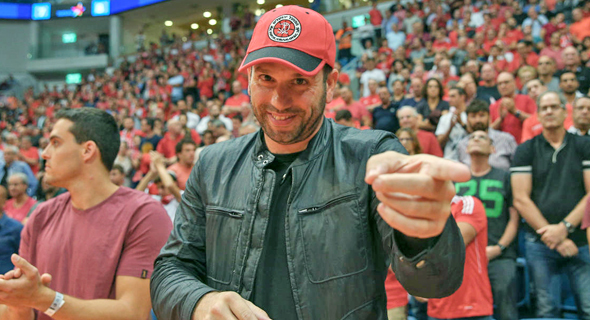 Israeli real estate investor Ori Allon plans on buying shares of the Boston Celtics, according to multiple reports. The Chief Executive Officer and co-founder of Compass Real Estate, valued at $2.2 billion with total funding of $775 million, is in advanced talks to purchase an undisclosed percentage of the Celtics. Currently valued at approximately $2.5 billion, the Boston franchise has gained considerable value since being purchased by Wyc Grousbeck and the rest of the Celts' ownership group, who paid $360 million for the team in 2002. Allon, who is in the final stages of divesting himself from ownership of an Israeli basketball club - Hapoel Jerusalem - which Collective Bargaining Agreement rules require, as no part of any ownership group may own part of another basketball team. It is unclear exactly how much of the team Allon's stake will be, but it's virtually certain to be a minority share. However, as the Celtics are shaping up to contend in the Eastern Conference for years to come, adding another deep-pocketed owner certainly won't hurt the warchest when it's time to pony up the big salaries sure to be inked at the end of next season and beyond.